You’re probably very aware that you can lose your driving privileges when you are convicted of a DUI in Colorado. What you might not know, however, is that there are many ways that a DUI can affect your life other than just needing to count on someone else or public transportation for a period of six months or more. In this post, you can uncover the numerous ways a DUI can turn your life upside down should you be convicted. Continue reading below to learn more. On top of losing your license, you are going to have to pay a number of hefty fines and court costs. It will be $100 here, $60 there, and before you know it, you will be paying up to $1,000 in fines alone for your very first DUI conviction. If you are a habitual offender, you are going to be looking at a lot more money you have to pay. 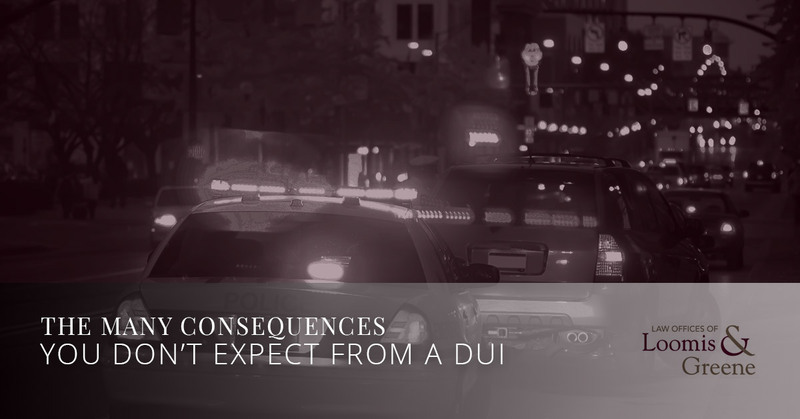 In fact, depending on how many times you have been convicted for DUIs prior, you could be looking at anywhere from $1,800 to $18,000 in just fines handed down by the court. The first thing you need to know is that there may be a provision in your employer’s handbook that already outlines that they are able to fire you should you commit any criminal offense. Since a DUI can be a felony charge, it qualifies as a criminal offense and therefore is a reasonable cause for anyone to be fired. Additionally, even your boss does not fire you initially because of your DUI, you are going to have to take a substantial amount of time off work to meet with lawyers and go to court. Your employer may not be too fond of how often you are out of office and therefore may decide to fire you for that reason and that reason alone. That’s right, your car insurance company can drop you when you get a DUI. Yes, you will be able to get new insurance but it is going to be much more expensive than it ever was before you were arrested and charged. Even a single DUI conviction is enough to at least double the current insurance rates you are paying. You definitely did not anticipate this but your health and home insurance rates can also go up when you get a DUI. Many insurance companies will consider your DUI as a risk factor that indicates you make poor decisions. While the increase may not be as steep as the increase in the cost of your car insurance, in combination with all of the other fees, you are likely to be paying a ton more overall. In addition to all of the charges piling up, you may also be forced to have an ignition lock device in your car and yes, you guessed it, you have to pay for it. You might also have to attend DUI classes which you will be responsible for paying for as well. These items alone can cost up to $500. If you are someone who went to college and then professional programs to get a license to practice medicine, law or another specialty, it is possible that your license could be revoked and you may be unable to practice in your professional realm moving forward. Not only may you lose your current job, but a DUI conviction may also lead to you having a hard time finding a new job as well. On nearly every job application you will be asked if you have ever been charged with a felony. Seeing as how you have to be truthful since background checks are conducted nearly always these days, you will likely be passed over for a job if there is an equally qualified candidate who hasn’t been convicted of a DUI applying for the same job. Having a felony on your record will prevent you from being able to carry a firearm in Colorado. This may not seem like a huge deal but for those who work in a job where carrying a weapon is a requirement, this seems to throw a major wrench in their future plans. 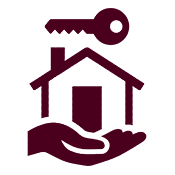 Need A Criminal Lawyer to Fight For You in Loveland? If you are being charged with a DUI and you need guidance from a professional criminal attorney in Loveland, you need to contact the Law Office of Loomis & Greene today. We have plenty of experience working cases like yours which means you can feel confident in our legal services. Call us right now! We would be happy to be your ally during this trying time in your life.